Lily Parr (26 April 1905 – 24 May 1978) is a working class LGBT icon and was one of the greatest footballers of all time. The upheaval of the social order during and after the First World War is well documented, but less known is its profound effect on football. There was a major surge of participation and interest in women’s football when large numbers of working-class women entered the workplace, including munitions factories in which Parr worked during the war. I agreed with much of Omar Raii’s article about the political content of football. I’d like to suggest some friendly amendments to his argument. Firstly, while he is clearly right that nationalism plays into and feeds off tournaments like the World Cup, I’m not convinced that this is as mechanical a relationship as is sometimes suggested. England’s unexpectedly brilliant performance doesn’t seem to have given any kind of electoral filip for Brexit or the government. Knowing all the words to an aria by Puccini or being obsessed with the poems of Chaucer are much less likely to invite political analysis onto its possible progressive or reactionary implications than supporting a football team in the World Cup does. 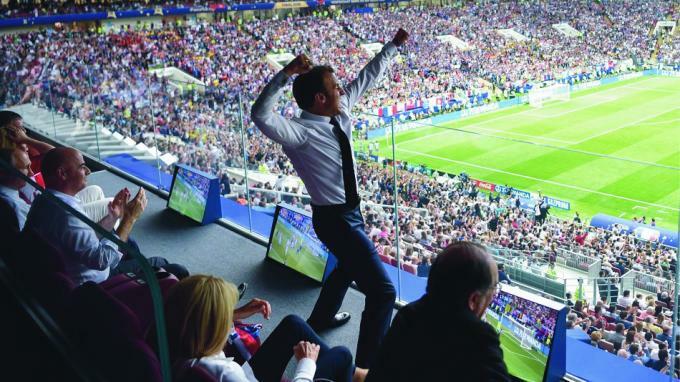 And it would be silly to ignore the at least superficially progressive or inspiring things that come about every four years when a World Cup is on. This time we saw countries whose football teams have historically been laughing stocks doing incredibly well thanks to their immigrant players — think Belgium or Switzerland. A dispute between Dulwich Hamlet Football Club and the owners of their stadium in south London sharply escalated in the week beginning 5 March. Property developer Meadow Residential has evicted the club from their Champion Hill ground. A subsidiary of the company also wrote claiming to have trademarked “Dulwich Hamlet”, demanding the club no longer use the name. In 1986, Middlesbrough Football Club was on the verge of being thrown into administration. It was Friday 22 August — the eve of the season, and the gates had been padlocked. Cleveland Police had advised Middlesbrough that they were unable to play their first home game at their then home ground, Ayresome Park. The Football League stated that if Boro were unable to fulfil this fixture then they would face expulsion from the Football League. 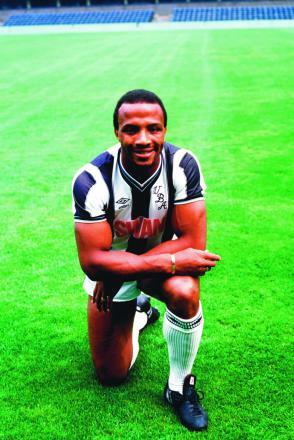 The former footballer Cyrille Regis has died suddenly at the age of 59 after a heart attack. Cyrille was one of the black players who broke through into the game at the top level in England in the late 70s and early 80’s. They overcame appalling racism which was then, sadly, often regarded by fans and managers alike as just harmless banter, to be brushed off as something “normal” and to be expected. Last year, an inquest jury found that David Duckenfield was guilty of “manslaughter by gross negligence” Duckenfield was the police officer in charge of policing the fateful football match at Hillsborough, the ground of Sheffield Wednesday, in 1989. 96 people were crushed to death, and 400 others injured in an overcrowded pen. More than 20 ex-football players have come forward with reports they were sexually abused as children by coaches. The revelations have sparked an investigation by five police forces, as well as an internal investigation by the Football Association. An NSPCC hotline has already received over 100 calls. Sam Allardyce has been sacked as manager of the England football team. He departs the national side with a 100% win record, although since he was only in post for one match, that’s not saying much. On Tuesday 26 April, the jury returned their verdicts in the inquest into the 1989 Hillsborough football disaster in which 96 football spectators, all except one Liverpool fans, were killed.